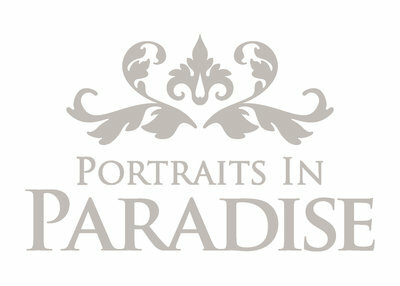 We are so excited to be sharing with you our newest addition to our site, our blog, The Paradise Pinnacle. In addition to featuring highlights from our brides we will also occasionally share personal life stories about us for you to get to know us even better. We will also feature bridal tips as well as reviews on wedding venues and services located here on Kauai. So get comfy, grab your favorite snack and let's get started on our first adventure together! Worth the Wait and Twice the Fun! 2018 copyright by portraits in paradise inc. ALL RIGHTS RESERVED.